Most businesses in London will rely on the logistics industry in one way or another. Whether it’s arranging delivery of goods to customers, sending out important mail between offices or gifts to clients, as well as receiving mail and parcels, timely and accurate delivery is important for firms across all sectors. 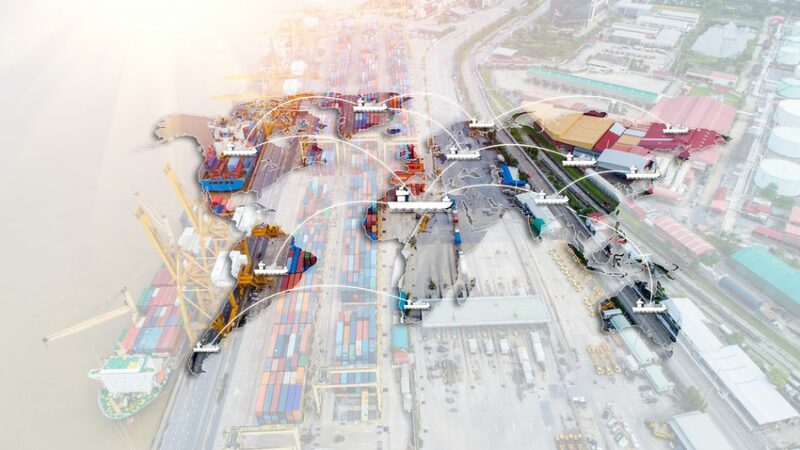 As the global logistics industry continues to grow and estimated to reach global volumes of 92.1 billion tonnes by 2024, ways to make it all more sustainable need to be introduced in the near and long-term future. Improving the sustainability of the logistics industry requires both work on an individual level for each part of the supply chain, as well as the process as a whole. One of the main stumbling blocks in the past, has been for those in charge of each part of the supply chain being put off making changes due to a perceived increase in costs. This isn’t the case though, as sustainability drives efficiency and should lead to great savings in the long-run. Measures such as cutting energy usage, waste disposal and emissions should all reduce the costs involved. The transport industry itself is undergoing a lot of changes towards a greener, more sustainable world. Electric cars are on the rise, with more hybrid and fully-electric vans being developed and used by businesses. Expect many logistics and delivery companies to start using fleets of electric vehicles in the near future, especially given the UK government’s plan to ban the sale of new petrol and diesel cars from 2040. One of the key elements of creating a sustainable process or business relies on reducing waste of all forms. There are many ways logistics firms can reduce the amount of packaging they use or convert to only using recycled materials. One of the largest instances of waste for delivery companies is fuel though. Once a delivery is made, many vans and lorries will return to their distribution centre with nothing on board. This represents wasted fuel, will wear down the vehicle and cost the company money. Logistics firms need to develop process that eliminate any such journeys to form a more sustainable model. Outside of the physical act of collecting and delivering items, there is a lot of energy use going on behind the scenes in the logistics industry. Much of this is directed at processing information, with large levels of data stored and used by delivery businesses regarding customers. There are ways to streamline this and make it more efficient, along with seeking greener ways to power servers, computers and other equipment used. Already there are various logistics companies working towards more sustainable models, with government regulation and plans set to mean more will need to adapt in the future too.